Michael Lewis, in conversation with Hanna Rosin, discusses The Undoing Project, about the men behind a Nobel-Prize winning theory of the mind. 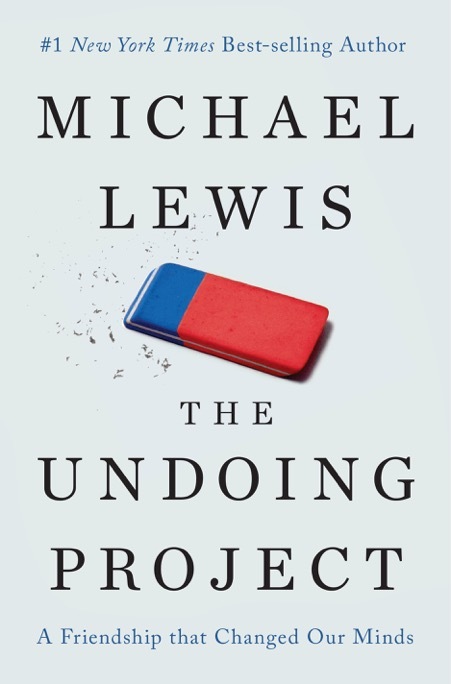 In this episode of The Archive Project, Michael Lewis – in conversation with NPR’s Hanna Rosin – discusses his latest book, The Undoing Project. He describes the unique and powerful emotional core of the working relationship between Nobel-Prize winning psychologists Daniel Kahneman and Amos Tversky, the monumental work they did in the field of mental biases and flawed perceptions, and why he was inspired to put their story to page. 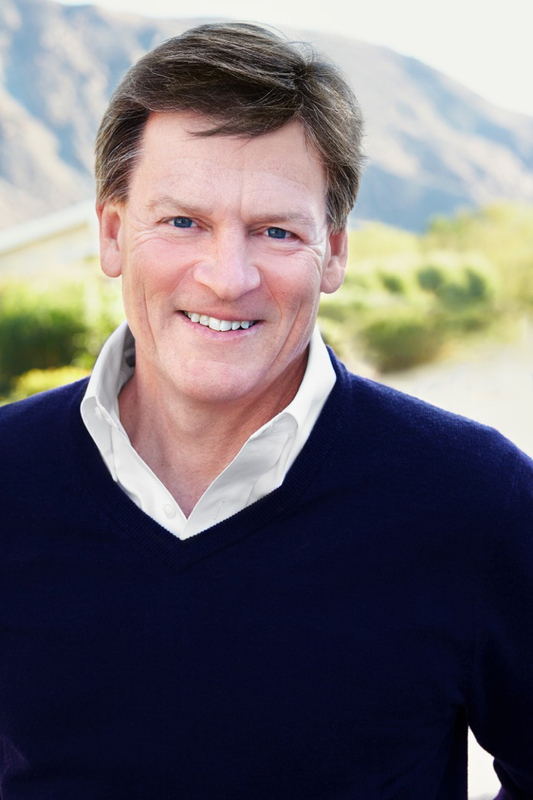 Michael Lewis, the author of the best-selling books Moneyball, The Blind Side, Flash Boys, and The Big Short, will join NPR’s Hanna Rosin for a live onstage interview. His latest book, The Undoing Project (December 2016), examines how a Nobel Prize–winning theory of the mind altered our perception of reality. The book explores the work of Israeli psychologists Daniel Kahneman and Amos Tversky, whose research into decision-making and judgment offered new trends in behavioral economics, politics, advanced medicine, and sports. Hanna Rosin is the co-host of the NPR podcast Invisibilia, which debuted at #1 on the iTunes podcast charts. 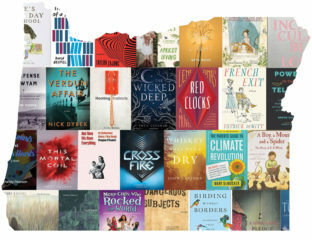 She is the author of several books, including The End of Men. 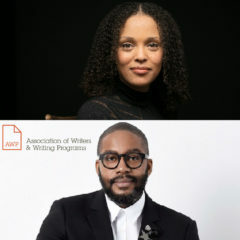 Her writing has appeared in The Atlantic, The Washington Post, The New Yorker, and GQ magazine.